As with any platforms that you want to use to get leads, to grow your Twitter following there are some fundamental things you need to do. Twitter is an amazing platform to grow your audience with. It is very fast paced and in the top five social media platforms to use. 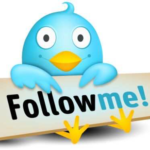 So what are the three steps to grow your Twitter following? Step 1 Choose your target audience:- Now there are a number of ways in which you can do this. You can target people who use certain hashtags, or if you know of a leader within your industry that has a lot of followers you can target the people who are already following them. By doing this you will already be targeting people who have responded to follow somebody within your industry and they are more likely to follow you back once you have followed them. You can follow-up to 1000 people a day on Twitter and you can follow-up to 7000 people before Twitter starts limiting the rate in which you can follow people following. There are many software out there and plug-ins that will help you when you are following people. However if you are growing a brand-new account you want to get into the habit of following a couple of hundred people a day to start building audience and then gradually you want to build that up to where you are following 1000 people today. You cannot do that straightaway with a new account, because if you do that you would flag yourself with Twitter and they will probably block your account. There has to be some history their first of people following you and you posting content etc. However once that history is there it shouldn't take you long to get to the stage where you can be following 1000 people per day. As I said previously once you get up to 7000 people who you are following then Twitter will limit the amount of people you can follow after that. I believe it is 10% of your total following. 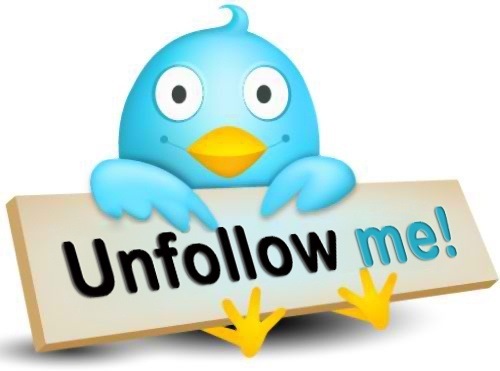 So in order to increase your following further you are going to have to start unfollowing some of the people who have not followed you back. This will make room for future following. Again there are some really good software out there to help you to do that. The one I personally use the called ManageFlitter and they have some really good functionality in terms of targeting your audience.. 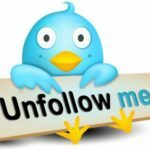 These are the 3 basic fundamental processes you need to be doing in order to grow your Twitter following. If this has helped you and you know someone who this will benefit, please share it with them. 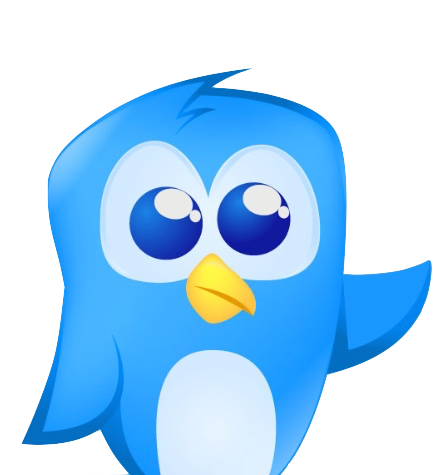 PS, if you want to get access to some more in-depth FREE Twitter training than CLICK HERE as this will bring it all together for you. MLM Tips: Messenger Marketing The New Wave!